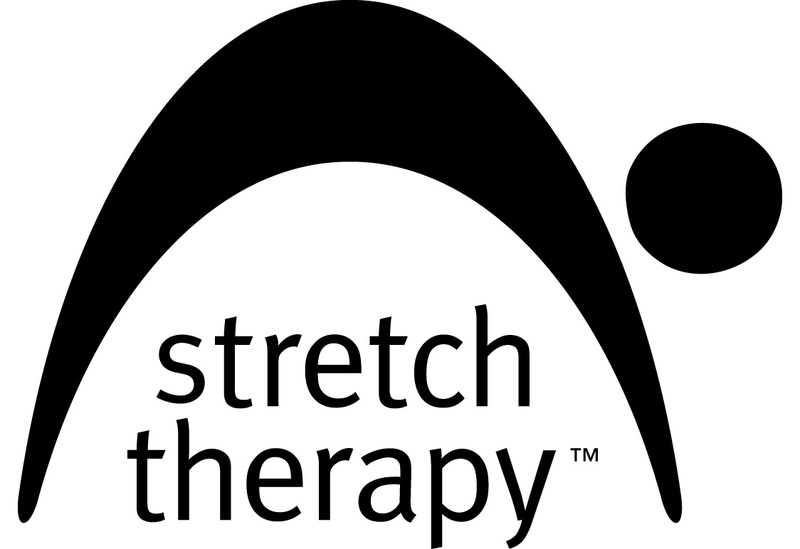 Stretch Therapy (ST) is a comprehensive system that includes stretching, fascial remodelling, strengthening, neural re-patterning, and relaxation. 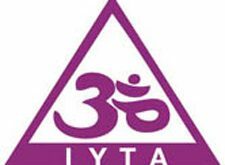 The goals are grace and ease. This is experienced as enhanced awareness, and elegance in movement. 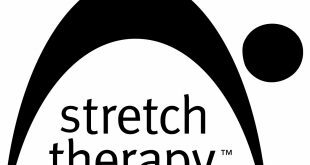 Join the ST Teacher Intensive program to become a Stretch Therapy Teacher. Full details – including pre-requisites, dates, and costs – can be found at stretchtherapy.net.